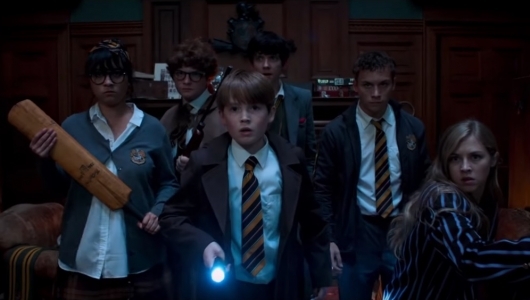 Slaughterhouse Rulez is set to be released in UK theaters this Halloween. No word yet on when we here in the States will get a chance to see it. School’s a bloody nightmare! Slaughterhouse Rulez Only At Cinemas this Halloween.